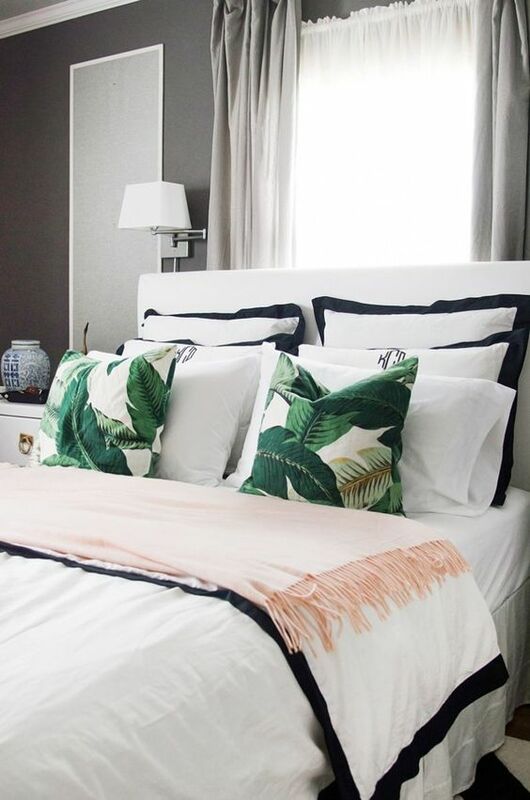 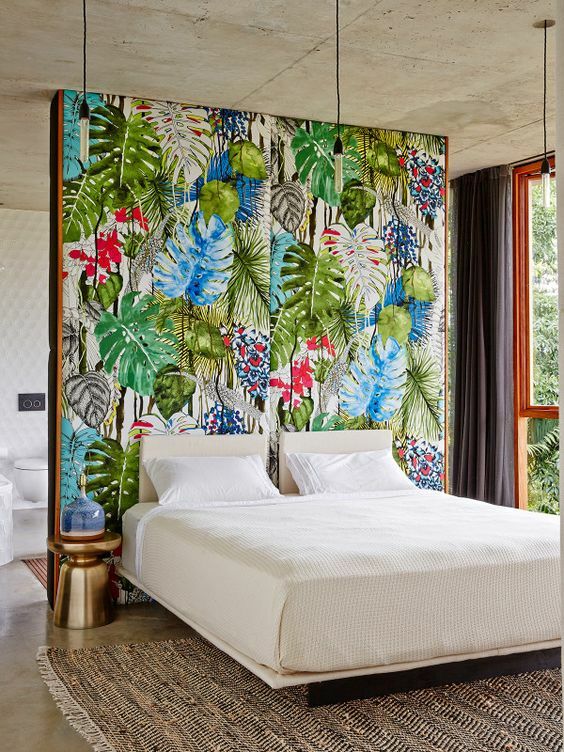 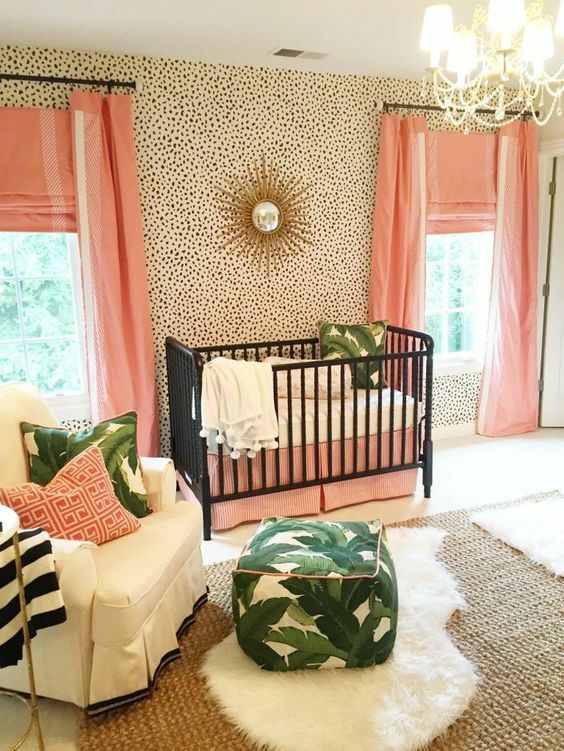 Traditional palm tree prints get a remix with this new home design trend! 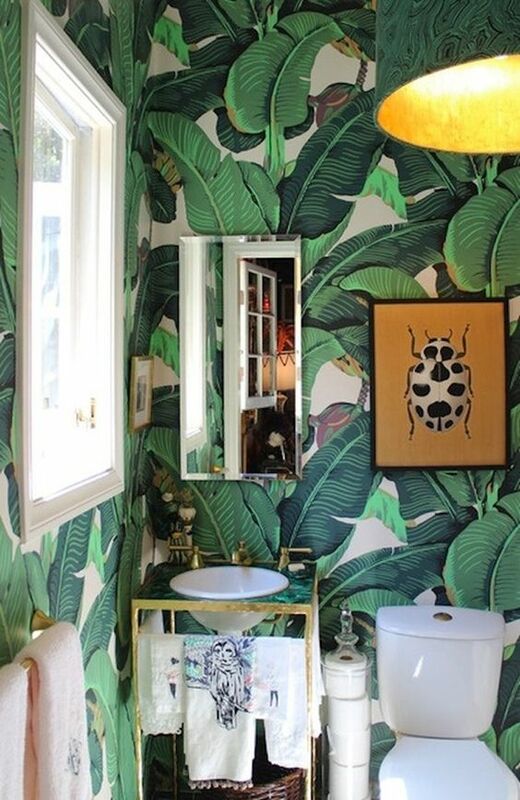 Use this print as bathroom wallpaper, or as pillows or blankets to jazz up a room. 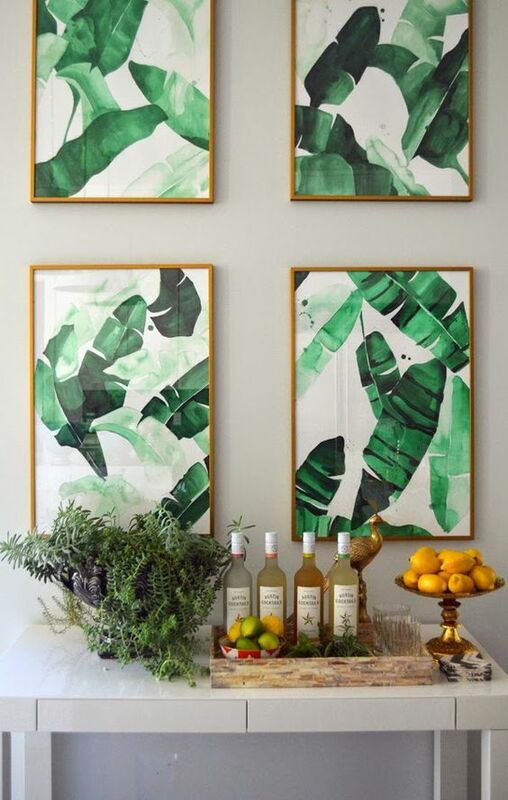 You can also frame the print as seen below or use it as an accent wall using hung tapestries or wallpaper. 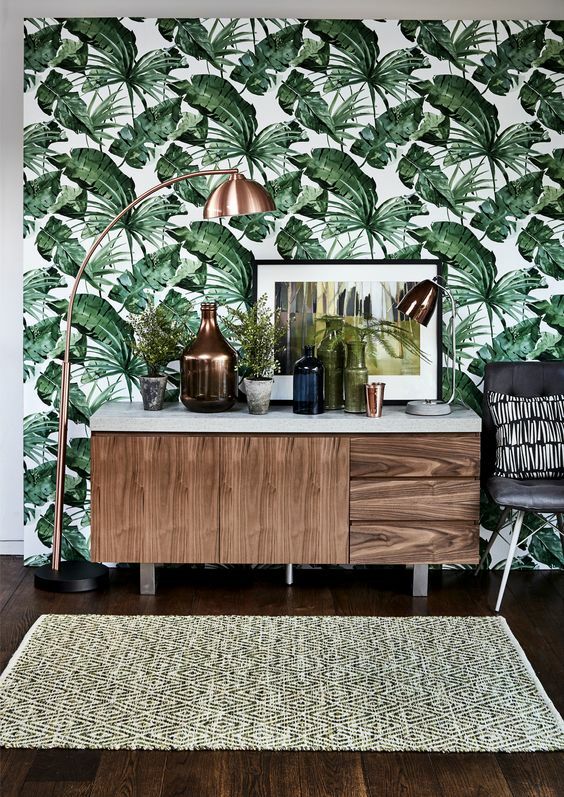 Create a light, tropical feel in your home with this look!